Wow!in exactly 34 days 2017 will be exiting and 2018 will be arriving. 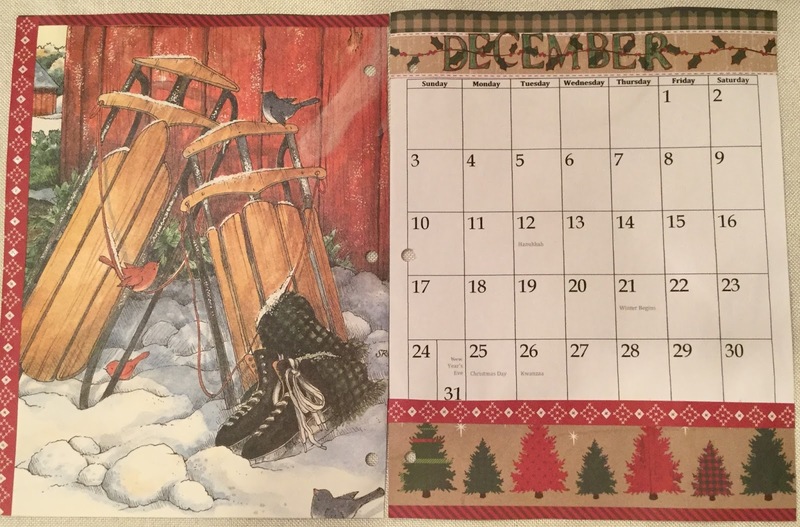 Below is the December layout in my planner. Enjoy!